New update scheduled for February. DICE’s Battlefield 1 will receive a new Custom Game on January 18th. Dubbed “Bleed Out”, it’s a take on Rush but without any health regeneration. Downed soldiers will also perish quicker, thus promoting a more risky style of combat. But that’s not all. 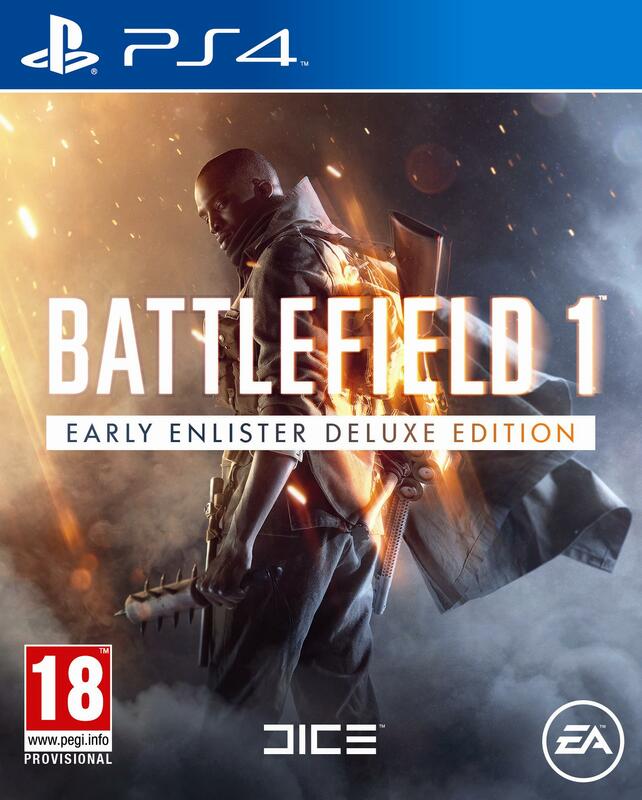 Battlefield 1 will also receive a new update in February that offers “gameplay improvements”. DICE hasn’t explicitly noted what else is in store though features for its Rent-A-Server program could be included. We’ll have to wait for the patch notes to learn more. Battlefield 1 will also be receiving its first paid expansion in March with They Shall Not Pass which includes four new maps. Other details are yet to be revealed. Thus far, the game has received a number of different Custom Game modes, updates and a free DLC map called Giant’s Shadow. 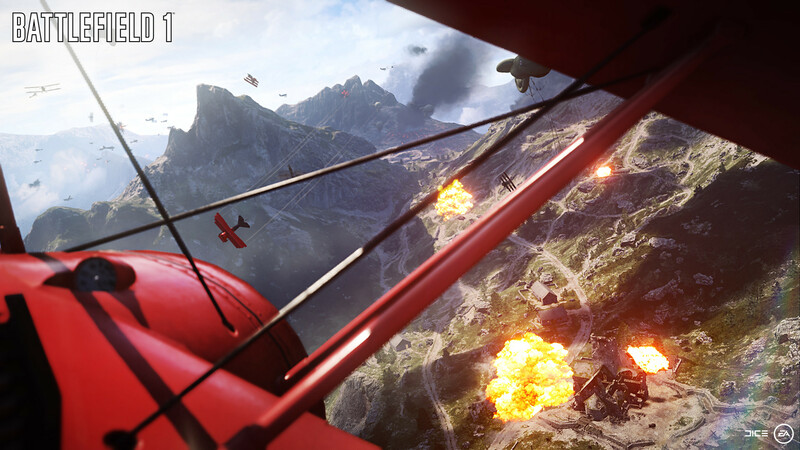 What are your thoughts on Battlefield 1 thus far? Let us know in the comments below and stay tuned for more information.